It stands for Voice over Internet Protocol (VoIP) Telephone Service. 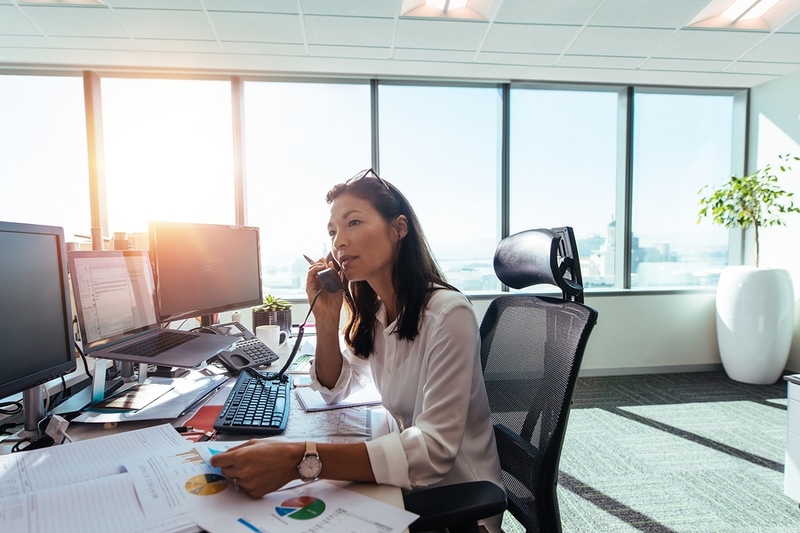 Sometimes called “IP Telephony” or a “converged voice/data network,” VoIP technology allows you to make telephone calls over the network instead of your regular telephone line. This also works with traditional PBX systems. Rather than having separate infrastructures for telephone and network systems, VoIP unifies all of your communications onto one standard IP data network. This simplified, cutting-edge approach makes VoIP an ideal solution for large enterprises. A global manufacturer recently completed the installation of an enterprise-wide VoIP telephone system. Upon completion, they engaged their local carrier’s account team to conduct an audit and network evaluation. The results provided by this vendor did not meet the client’s expectation. To dig deeper, they retained CBI to perform a complete evaluation and audit of all local, data, and long-distance services. During the audit CBI identified a multitude of lines, assorted circuits, payphones, and trunks not in use at various locations. Through our process these lines/circuits were located and evaluated, and the determination was made that these service lines could be eliminated. This resulted in an ongoing annual savings of $165,300! Additionally, CBI's team compared all of the client's invoices and services against numerous corporate contracts and discovered incorrect charges, wrongly applied discounts, unnecessary services and features, and flawed contracts — all resulting in credits of $300,000.